Netting a trophy trout is one of life’s great thrills. Tracking or calling in a trophy bull elk also comes with an amazing adrenalin rush. At Legacy Lands, however, we know that an even more exciting adventure awaits you: the opportunity to own a picturesque Montana property where world-class fishing and hunting are the norm. We know and understand Montana real estate like no one else, and we have a unique ability to perfectly match you with premier hunting and fishing land for sale. 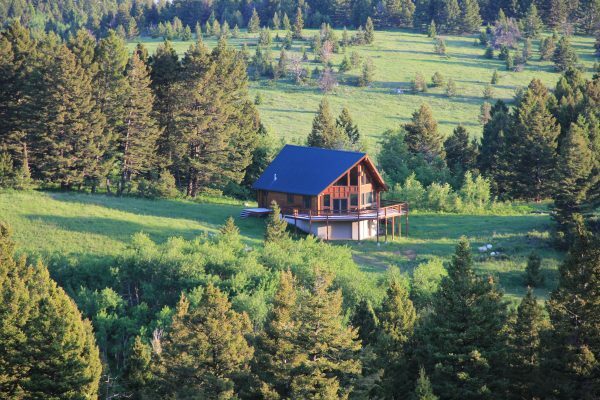 Properties rich with wildlife and live water are available whether you’re interested in land near the Yellowstone River, a log cabin property in the vast expanse of the mountains, or anything in between. Whether your dream is reeling in a trophy fish or taking the tastiest trout for the dinner table, owning a live water property can make that a regular reality. Our experienced brokers have a deep familiarity with beautiful properties that offer easy access to fly-fishing on the Yellowstone River — not to mention hundreds of other streams and creeks with great fishing. There are more than 85 species of fish in 21 different families in Montana waters. We believe a property and its buyer should be a perfect match. For anglers, that means being near the best live water possible. We’ll help you find the property with the acreage and housing type that fit your needs. There’s virtually no end to the varieties of Montana hunting land for sale, so count on Legacy Lands to help you locate the perfect match. 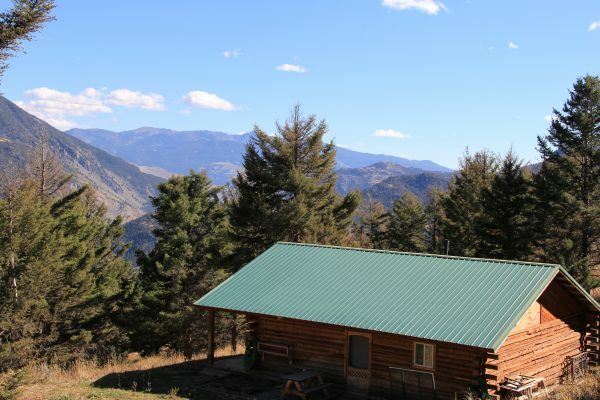 Hunting land in Montana can be a vast expanse of thousands of acres, or it could include a rustic log cabin or a lodge with multiple buildings. 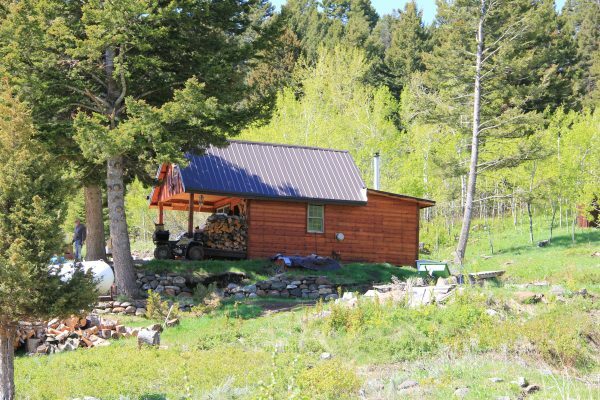 From sprawling hunting ranches for sale to must-see homes surrounded by aspen and alpine meadows, we’ll help you find your dream hunting property. If you’re looking for elk hunting property for sale — or deer, bear or moose — virtually every big game animal found in Montana may wander on or near these properties. Some properties offer land development opportunities; others are lodges or hunting cabins for sale in Montana. Let us share our expertise on Montana hunting land for sale to help you choose. Legacy Lands stands ready to provide high-quality, personalized real estate services with integrity, backed by years of experience and a passion for the land and its natural beauty. We understand your purchase is a major investment as well as a dream. That’s why we always take the time to learn what you really want and accompany you on every visit to the properties that best fit your desires. Finding the right fishing or hunting property doesn’t have to be complicated or stressful. Whether you’re interested in opportunities near Yellowstone National Park or Paradise Valley, in the western Montana mountains, or within driving distance of Gardiner or Livingston, contact us today to begin the journey and discover the fishing and hunting land in Montana you’ve always wanted.